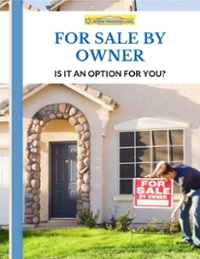 Can you predict when you’ll get a phone call or email about your home for sale or rent on MilitaryByOwner? Though we can’t predict exactly when your particular home will receive a message from a prospective buyer or renter, some statistics do exist on when people shop for homes. We’re going to look at those and why you should care what time people shop for homes, particularly if you’re marketing to military renters or home buyers. Letting that email or voicemail from a prospect sit and wait until you’re available hours later simply doesn’t cut it. So, when do people look for homes for sale or rent? You’d think the evening, right? That’s when good, responsible people are done with work and then take a little of their own time out of the end of their day to research housing options. Well, some do, but not all. According to the National Association of Realtors, almost one-third do their housing research on a mobile device at work. What? Aren’t you supposed to be doing something else, like working, maybe? Almost another one-third research their new home while eating at a restaurant. Hello? Sit and enjoy the food, already! Haven’t you ever heard of living in the present? I’m just kidding! I’m sitting in the cafeteria at Whole Foods and enjoying my lunch as I write this (kale salad, in case you were wondering). I’m a big fan of productive multi-tasking, and if you’ve got down time at work to house shop, then more power to you. While GetMoreDone reports that the average work week is approximately 47 hours, a study conducted at Microsoft showed that each employee considers roughly 17 hours of each work week unproductive. If employees at a tech company consider 17 hours of their time unproductive, then few other companies stand a chance in combatting time wasting. Now, the purpose of this post is not to discuss unproductive time at work, but rather to show that even if you don’t have down time at work, those looking at your home do. Also, since one-fourth of all home shoppers complete an action, such as emailing about the home the first time they land on a real estate website, that means that one-fourth of those who may be looking at your home could email or call you. Here’s what you need to know: When does that person expect a response? Immediately. We live in the age of instant gratification, and if you can’t gratify that person’s need for information about your home, then someone else will. When you’re marketing on MilitaryByOwner, your primary market is military families. Now, imagine you are that military family shopping for a home. Let’s say that it’s Friday evening at Camp LeJeune in North Carolina. Your Blackberry pings. You’ve got orders! Great! They’re to Camp Pendleton in San Diego, California. You check out your BAH for the area, and then you start researching homes in your price range using MilitaryByOwner and identify four homes that you just love! You send an email to each and go to bed. By Sunday night, you’ve receive two responses--one email and one call. The email said that the property had just rented that day. Bummer! The call was more promising, though. The property had just listed; it will be available when you’re ready to move, and they’d love to show it to you. There’s only one problem: The house is in California; you’re in North Carolina. So, you plan a trip. You can technically get 10 days of housing leave, but you are in a mission critical position and your commander can only spare you for three. Well, that’s not so bad, you think, I can easily find a home in three days. Eternal optimism is one of my favorite characteristics of my fellow military families. While others may take months to find their perfect home, military families generally have 10 days of housing leave, and that’s if they’re lucky. In more than one instance, my military family has had just three or four days and in one case, we simply could not take leave. Yes, housing leave is an entitlement for the service member, but when short turnaround orders arrive and the service member is busy helping with the transition of his position, leaving work to go explore houses in a new region takes a backseat. So, when they do shop for homes, they do it fast. That’s why they need you to respond as soon as possible. If you receive an email on Friday evening but decide to wait until Monday to respond, that family may no longer have any housing leave time remaining. 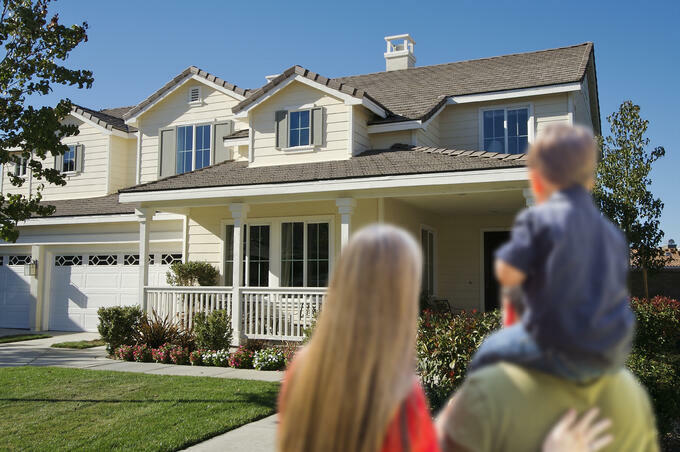 Likely, they’ve already selected a home from those who did respond quickly, and you may have missed out on the perfect new occupants for your beautiful home. If you are self-listing (meaning without the assistance of a real estate agent or property manager), then consider having some assistance with responsiveness and home tour scheduling, particularly if you work in a position where you cannot quickly respond to calls or emails--for instance, if you work in a secured access facility or if you’re a classroom teacher. You may want to consider having a trusted friend respond to calls or emails for your property. I’m a firm believer in luck; luck is when preparation meets opportunity, and you’ll find yourself in a lucky situation in your home sale or rental when you’re prepared to respond to the perfect tenant as soon as he or she inquires!